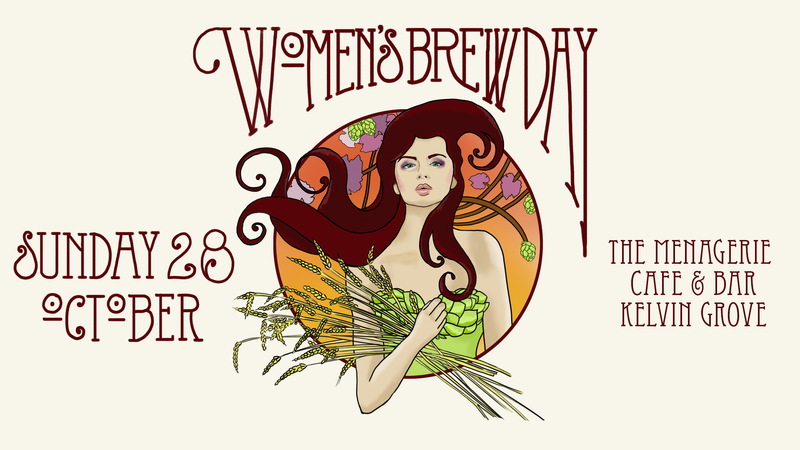 A brew day for women of all levels of brewing expertise. On the day we will be brewing some beer on a couple of different brewing systems. This is a good opportunity for those new to brewing, or thinking about getting into brewing to learn from other brewers. It’s also a great social day. There is no charge for the brew day. The day will be generously hosted by The Menagerie Cafe & Bar. The resulting beers will be tapped at the BABBs end of year breakup meeting on November 23rd at the Coorparoo Bowls Club from 7pm. Guests are always welcome!